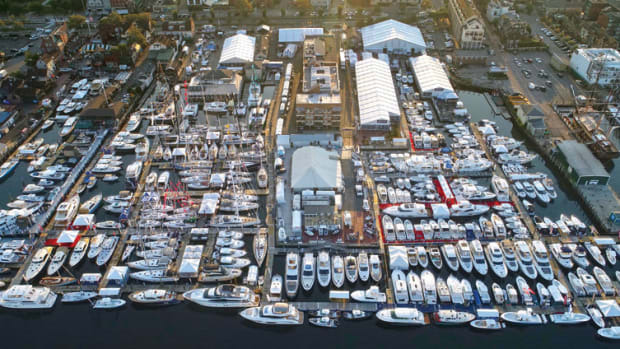 The Newport International Boat Show is held annually in September on the waterfront along America’s Cup Avenue in Newport, R.I., and is one of the largest in-water boat shows in the country. 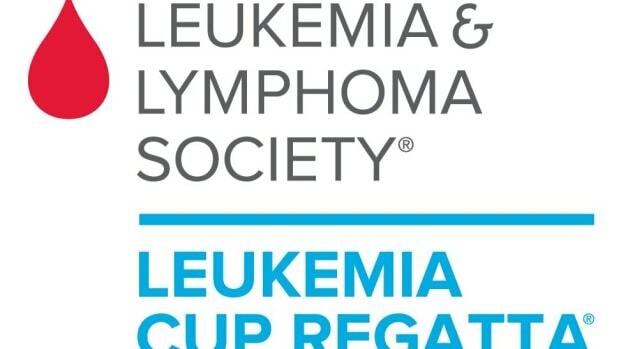 Hundreds of exhibitors display boats, accessories, equipment and electronics. 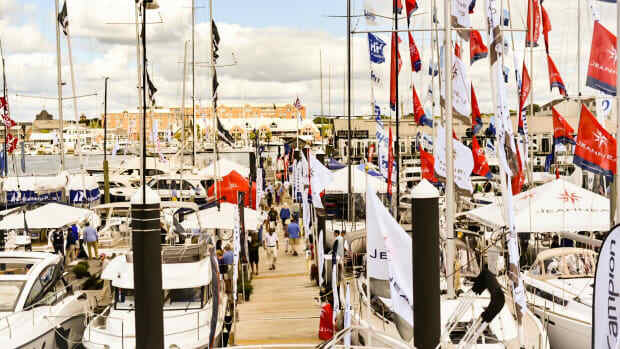 The Newport International Boat Show reports brisk sales and record attendance. How female leaders are growing some of the world's largest boat shows. 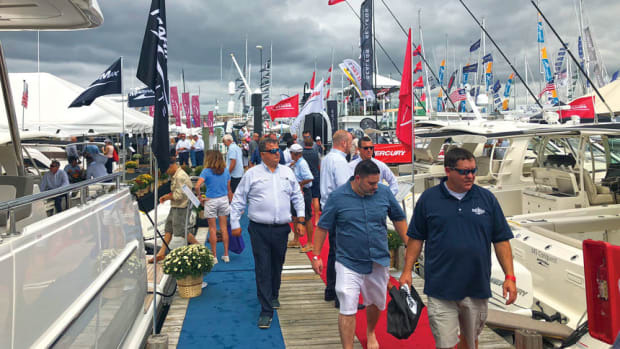 The Newport International Boat Show, which kicked off Thursday and ran through Sunday, attracted strong crowds and buyers. 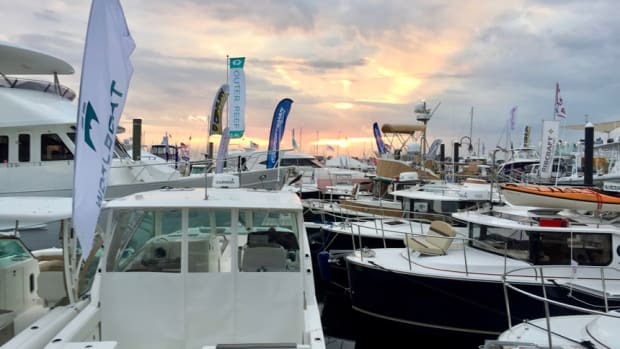 The Newport International Boat Show kicks off tomorrow and runs through Sunday in the Ocean State. 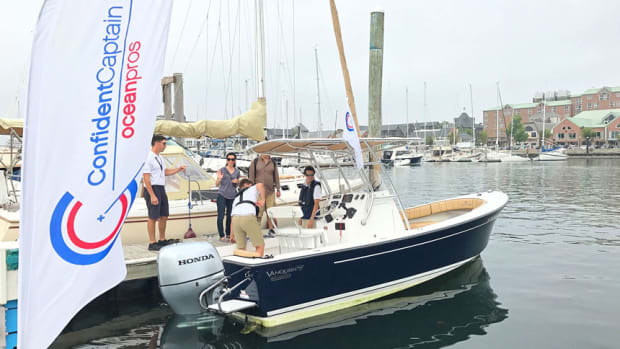 Sail magazine will decide the best boat of 2019 at the Newport International Boat Show, which is set to begin Thursday and run through Sunday in Newport, R.I. The seminars will range from reading weather to using radar. Formula Boats has added another model to its outboard-powered super sport crossover series, the 400 SSC. From rigid-hull inflatables to custom sailboats, there will be a number of introductions at the season’s first show. 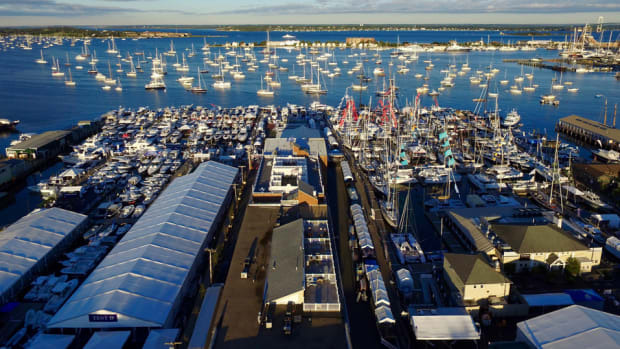 Newport Exhibition Group, owners and producers of the Newport International Boat Show, announced the 2018 education series for this year’s show. 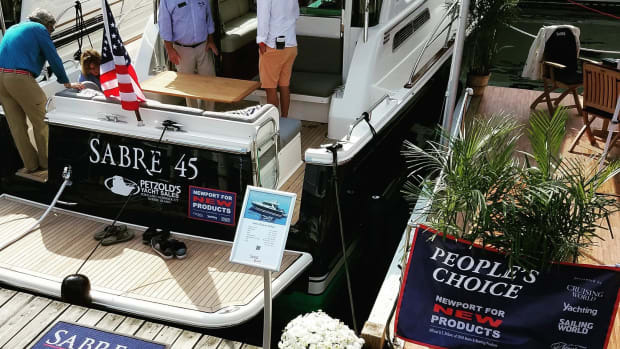 Newport Exhibition Group, owners and producers of the Newport International Boat Show, is accepting applications for the 2018 Newport For New Products Awards. About 40,000 people came to the 47th annual Newport International Boat Show, in line with last year’s attendance. 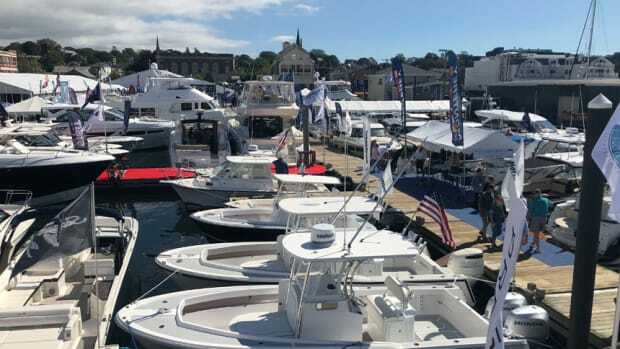 About 40,000 people came to the 47th annual Newport International Boat Show, which organizers said was in line with last year’s numbers. 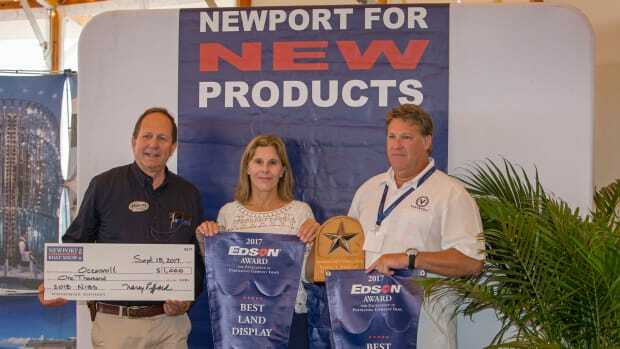 The Newport Exhibition Group, owners and producers of the Newport International Boat Show, have named the winners of this year’s Edson Star Awards for Excellence in Portraying Company Image. 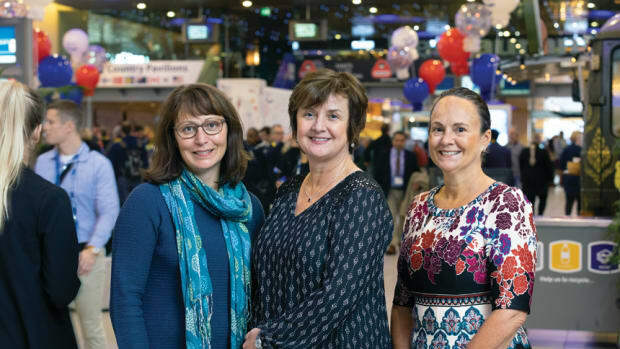 The Newport Exhibition Group has announced the winners in the 12th annual Newport for New Products Awards. 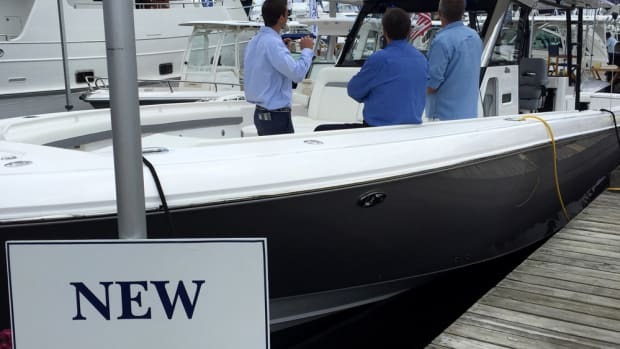 Organizers of the Newport (R.I.) International Boat Show, which opens Thursday and continues through Sunday, said it has a record number of exhibitors this year and there will be more activities and attractions than at any previous show. 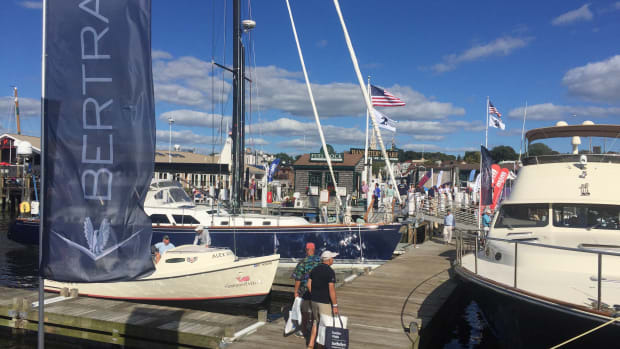 The Newport Exhibition Group, which owns and produces the Newport International Boat Show, has announced the activities schedule for the Sept. 14-17 event. 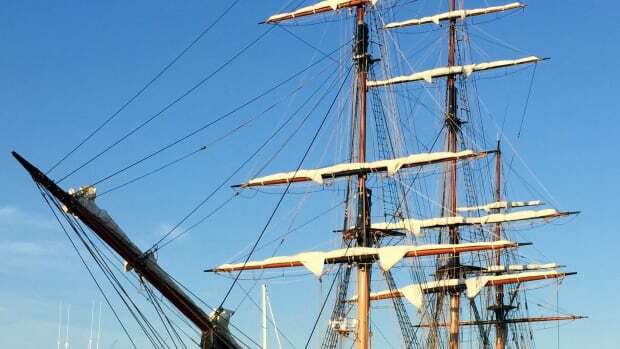 The Newport Exhibition Group said LH-Finance has signed a multiyear sponsorship agreement. The Newport International Boat Show will offer a 2017 Education Series for this year’s event. 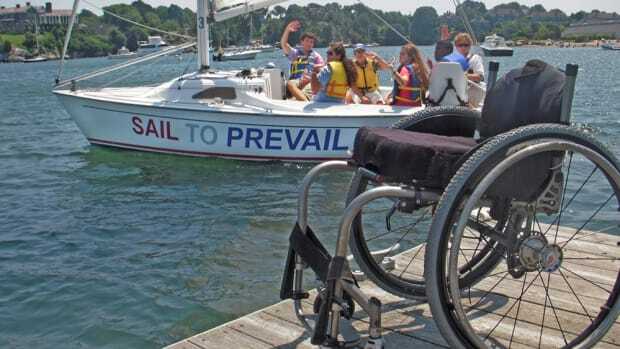 Newport Exhibition Group said Sail To Prevail is its official charitable partner for the 47th annual Newport International Boat Show. The Newport Exhibition Group said it is accepting applications for the 2017 Newport For New Products Awards. The Newport Exhibition Group said the 47th Annual Newport International Boat Show will take place Sept. 14-17.